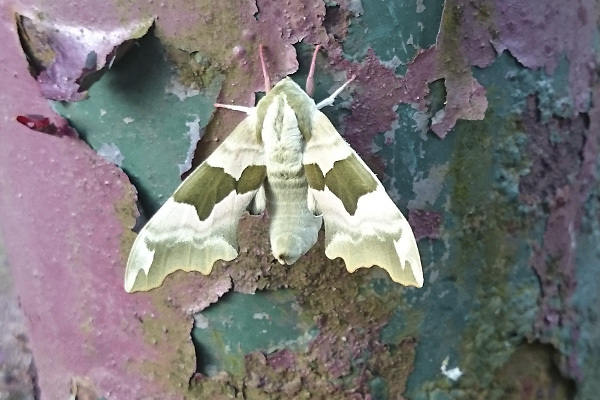 Stanley Ferry Flash produced some good records, including lime hawk moth on a metal gatepost early in the evening of 16th May while on 23rd grasshopper warbler and cuckoo were present with a peregrine flying over (cathedral bird?) and four noctule bats were seen over the flash at dusk. 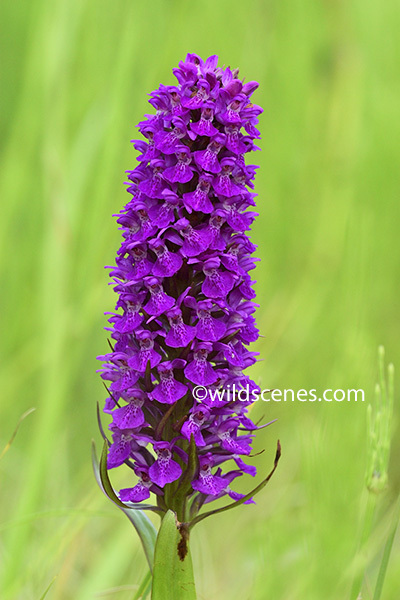 Northern marsh orchid is in full flower there now. 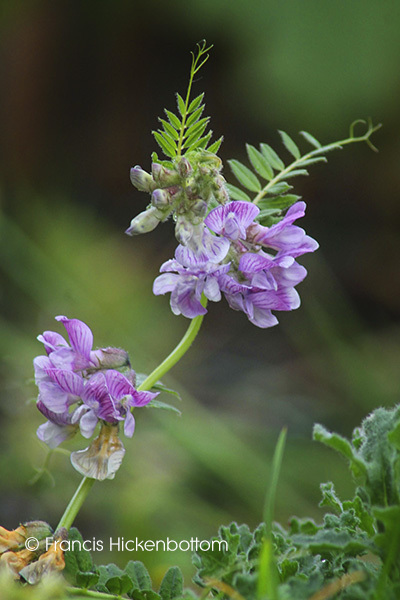 Whilst members of the Ackworth School Natural History Society were looking at spring flowers in the grounds of the school, we came across this attractive vetch and we identified it as wood vetch (Vicia sylvatica). 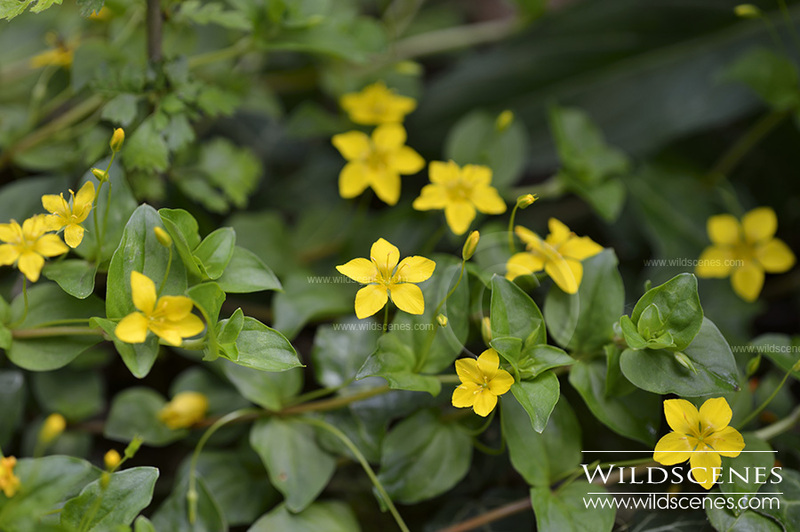 It is a two-star plant in the old Collins guide and it is described as localised or thinly scattered in the U.K. The tendrils on the leaves confirm that it is not wood bitter-vetch. It would be interesting to know if any other members have recorded this plant. 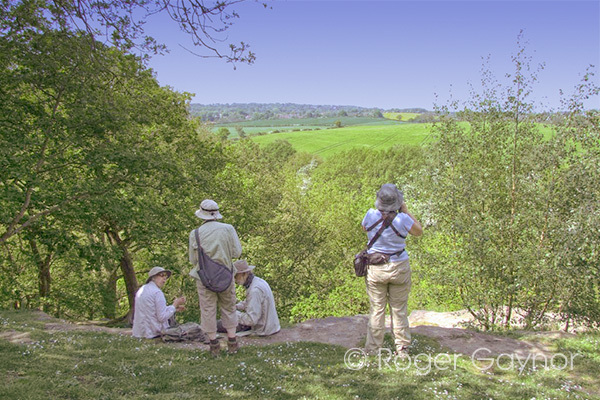 A scorcher of a day and a good turnout for the first of the summer field meetings at Hetchell Woods today. This is a YWT reserve near Thorner and first for the society as a field trip, though some of our members have been here before. We had a good selection of things to look at, mostly plants, but with some other good records including marsh harrier, red kite and hornet. 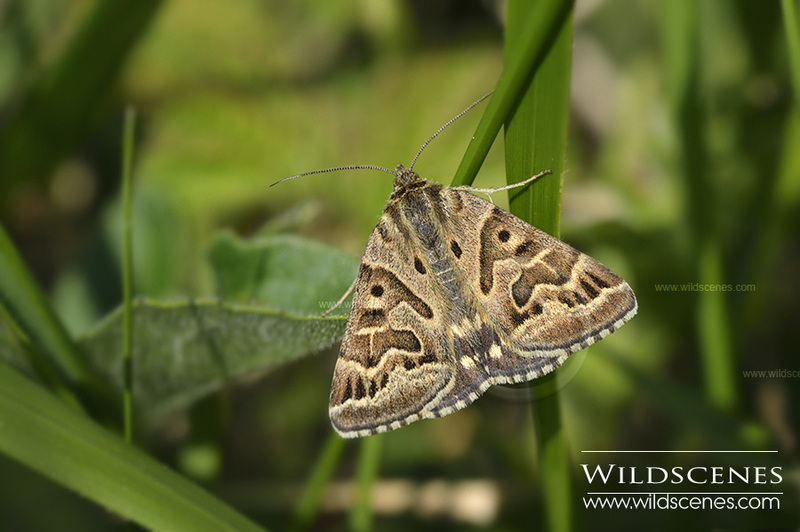 The plant list was good and I am sure we will have a list from the botanists soon but my favourite species of the day was this Mother Shipton moth. This is a common species but not one that I have photographed before and this one posed well. 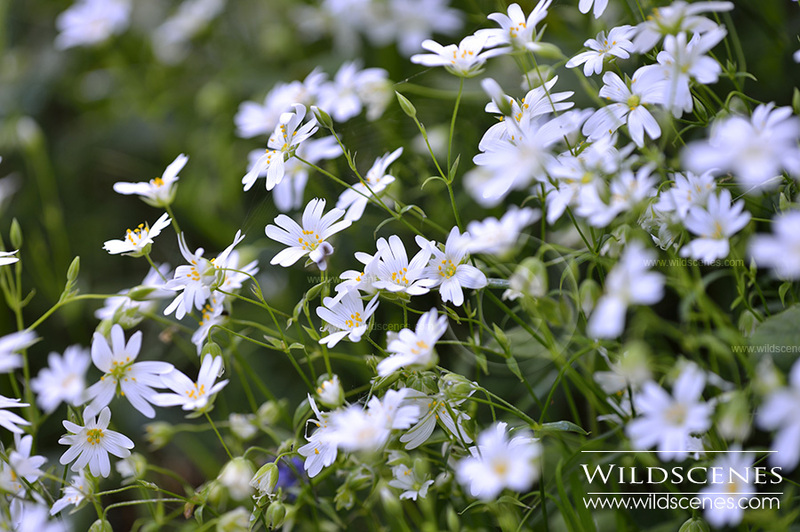 I’ve posted a few flower pictures too. 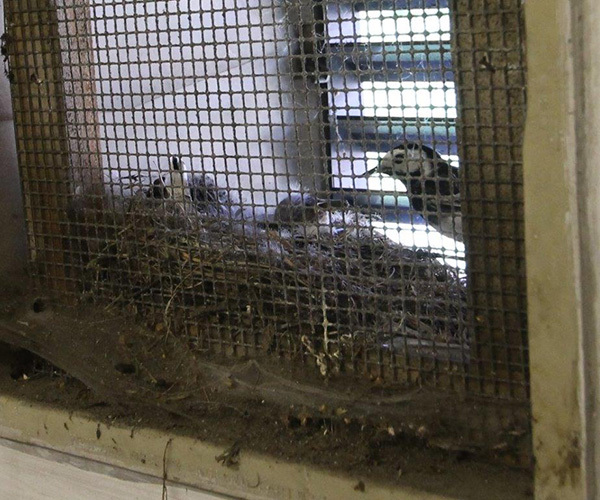 Here are a couple of pictures of a pied wagtail nest at Ackworth. 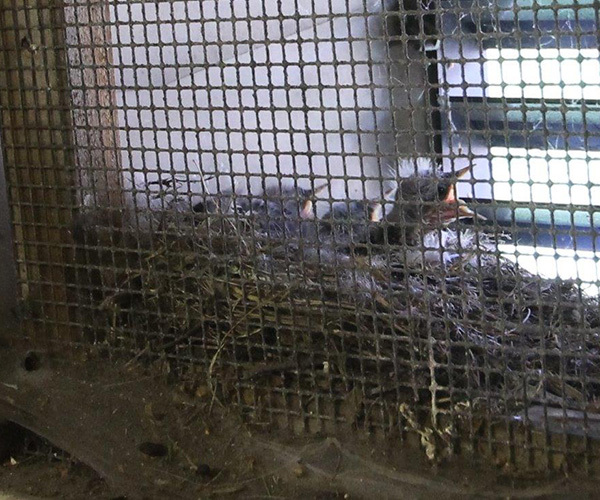 They usually nest inside a louvre window but it has chosen an air vent this year. The moth trap has not been very productive recently because of the poor weather. 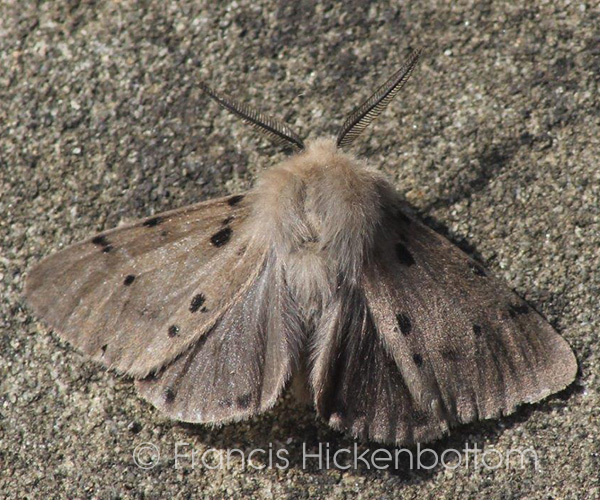 Last night was clear but low temperature and an almost full moon meant that I trapped only two species: buff ermine (a single male) and muslin moth (two males.). 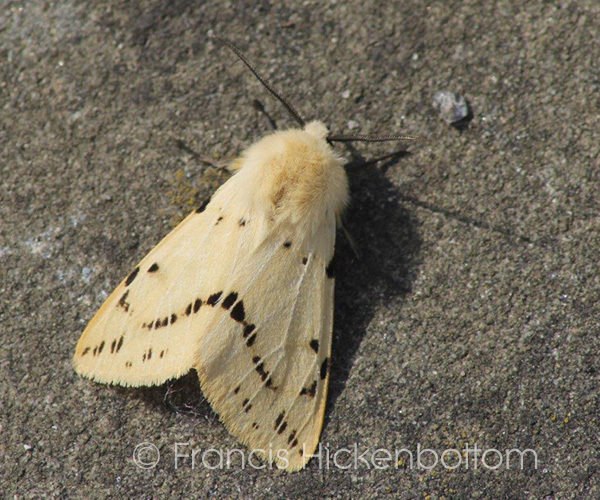 Buff ermines mimic ermine moths, which taste unpleasant to birds. In this way, they reduce their chance of being eaten. 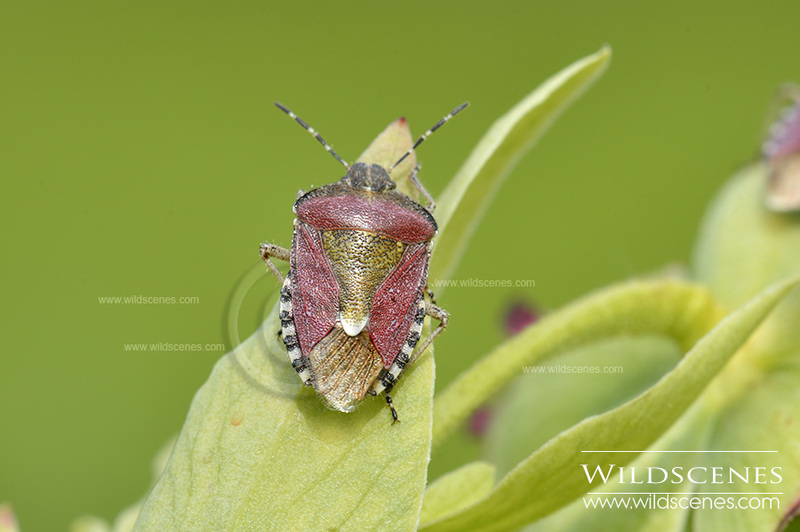 The picture of sloe bugs is interesting. 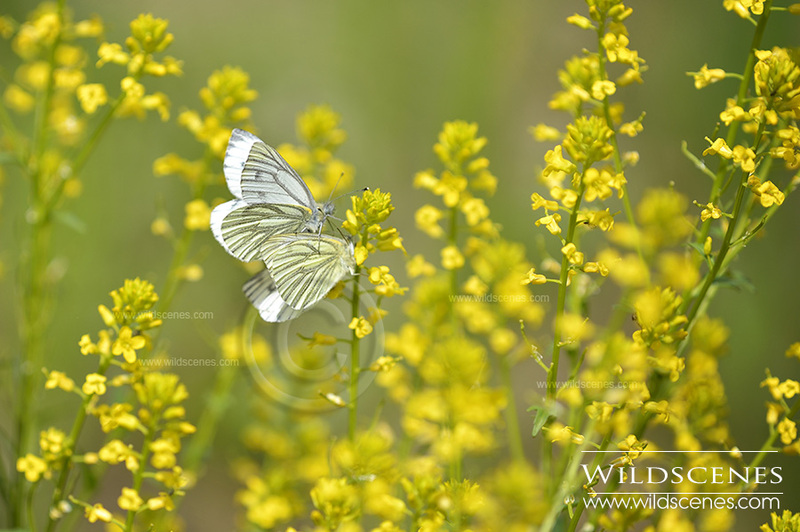 I photographed the insects in the attached picture two years ago, in mid-April. There were far more of them than are shown in the image and they were crawling all over the vegetation in one small area. 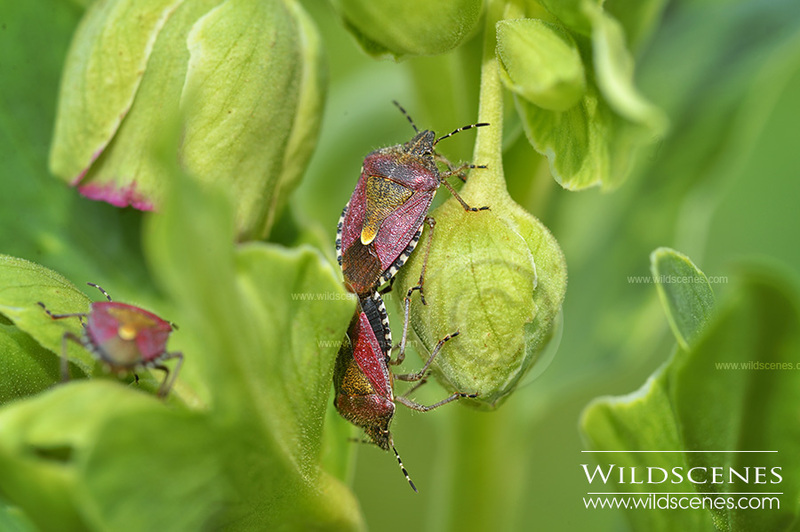 The insects were photographed in Pembrokeshire on an overgrown rockery. At the time, I tried to identify them but I wasn’t successful. I believe they are of the same species as the ones that John photographed. 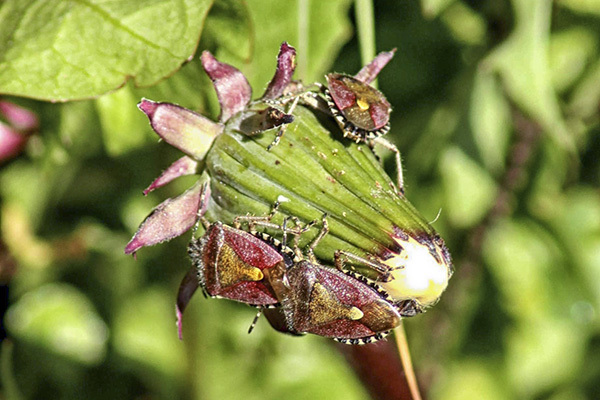 I think the insects are being attracted to each other rather than to a particular plant. I guess that one or more of them are sending out chemical signals to attract mates. A very good butterfly day in my garden located centrally in Wakefield – speckled wood, orange tip were numerous and one or two holly blue.